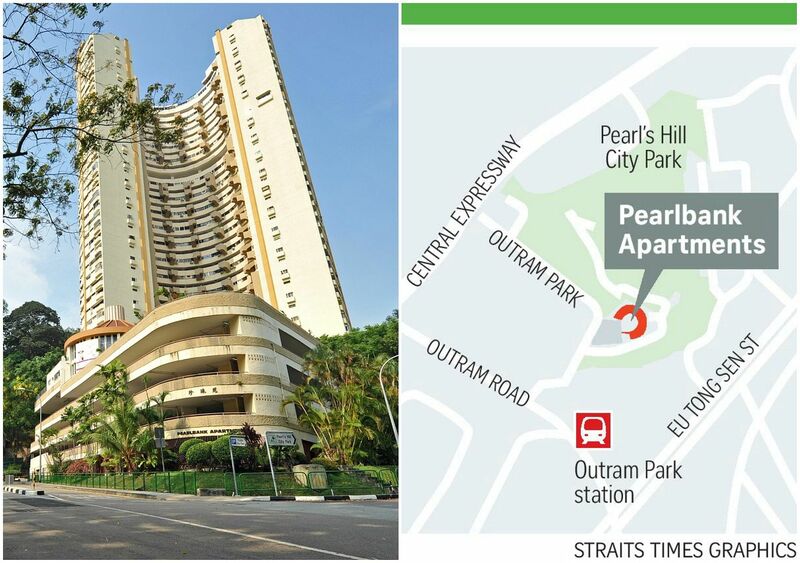 Iconic condominium Pearlbank Apartments is among four residential developments put up in separate tenders for collective sale yesterday. Its reserve price is $728 million. 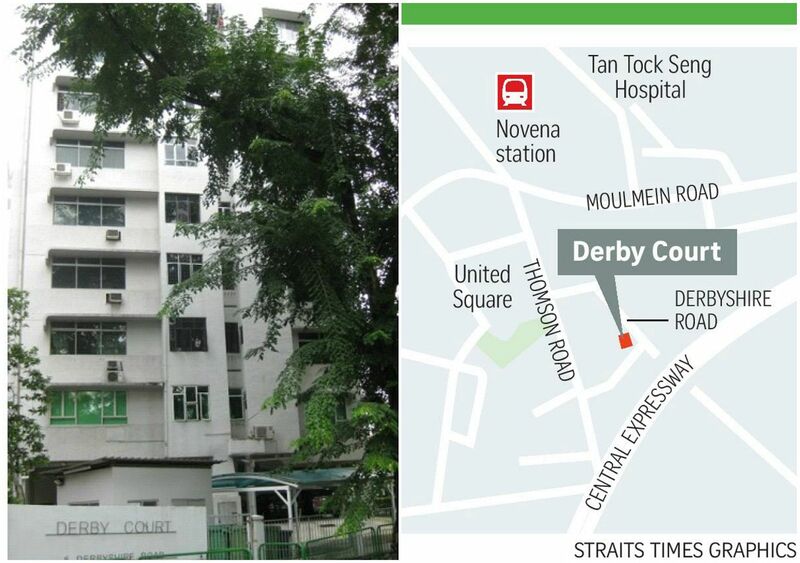 The other three are Parkway Mansion in Katong, Derby Court near Novena, and Riviera Point along River Valley Road. Pearlbank, a horse shoe-shaped development in Outram sited near the Central Business District, is 37 storeys high. With its reserve price, the land cost amounts to about $1,505 per sq ft per plot ratio (psf ppr), after factoring in about $195 million for the lease top-up. No development charge needs to be paid. The building, with a 99-year lease that began in June 1970, has 288 units, including eight commercial units. Its gross plot ratio is 7.4479. Meanwhile, Parkway Mansion, a 32-unit condominium, has an indicative price of $138 million. This excludes an estimated development charge of $21 million, which has to be paid to the Government for more intense use of the land. Together, the combined sum translates to a land rate of $1,454 psf ppr. "This compares favourably against the land rate of $1,515 psf ppr for Amber Park," said its marketing agent, Colliers International, which is also doing the launch of Pearlbank. Both developments have undergone multiple attempts at collective sale. Pearlbank is making a fourth attempt, after failing in 2007, 2008 and 2011. In 2015, plans to gazette it for conservation did not materialise as the liaison committee failed to obtain the required 100 per cent approval from the owners. Colliers said the site has the potential for a residential development with a total gross floor area of 56,998.8 sq m, comprising 730 new homes with an average size of 800 sq ft. But this is subject to approval from the authorities. Owners of apartments, with sizes ranging from 123 sq m to 371 sq m, could receive minimum gross prices of between $1.8 million and $4.9 million. These prices are about 55 per cent above the last transacted price in September for an individual flat, Colliers said. Owners of commercial units, with sizes ranging from 65 sq m to 523 sq m, could collect between $1.2 million and $6.9 million, it added. Parkway Mansion, a 17-storey freehold building, is making a third bid at a collective sale. If successful, each owner could receive between $4.2 million and $4.4 million in gross proceeds, depending on the size of their homes, Colliers said. 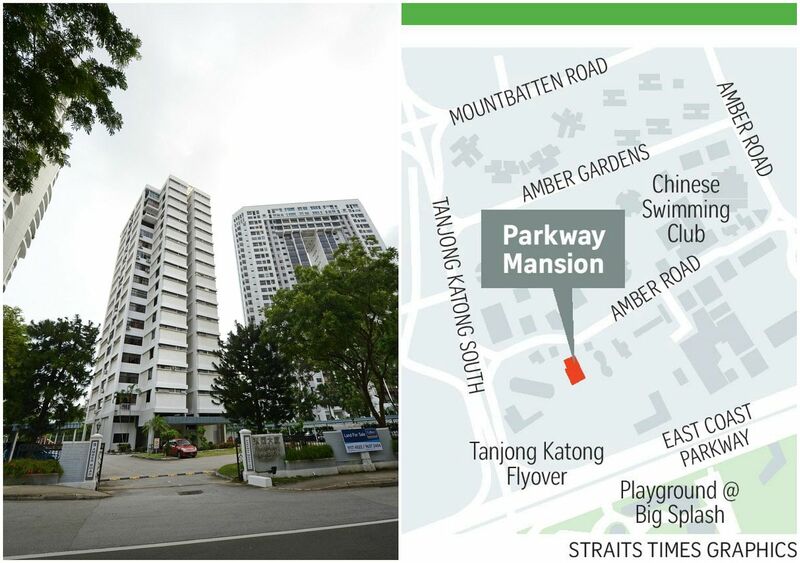 The size of the apartments range from 169 sq m to 181 sq m. Colliers said that under the 2014 Master Plan, Parkway Mansion's 3,620.9 sq m site is zoned for residences. It has a gross plot ratio of 2.8, with a potential total gross floor area of 10,138.5 sq m.
Colliers' managing director Tang Wei Leng is optimistic about the collective sales. "Sentiment in the residential market has improved following a down cycle that spanned four years. This year, new home sales have been brisk and prices picked up in the third quarter, possibly marking a positive turn in the market," she said. 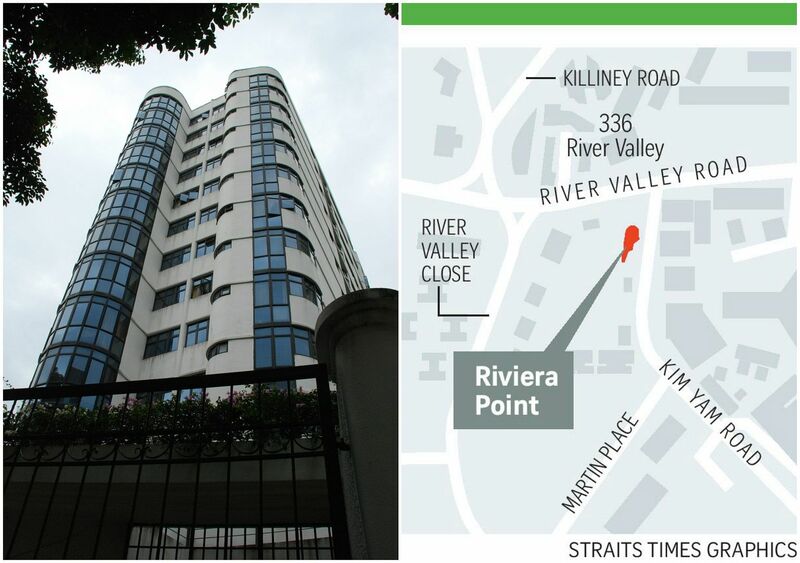 Derby Court, a 20-unit block near Novena, has a reserve price of $62 million, while Riviera Point, with 33 homes, has set its reserve price at $75 million.The tenders for all four developments will close next month. 288-unit, 37-storey development in Outram with 99-year lease that began in June 1970. 33-unit condo along River Valley Road. 32-unit, 17-storey freehold building in Katong.